Posted April 1st, 2018 by Mellie Wilkes & filed under Celtic Rose Feis, Feis Reviews, Georgia Feis. Celtic Rose Feis 2017 was held October 21, 2017, at the Atlanta Marriott Century Center, near Emory University. The Celtic trilogy feiseanna are all hosted by the Rowena Ryan Irish Dance Academy. 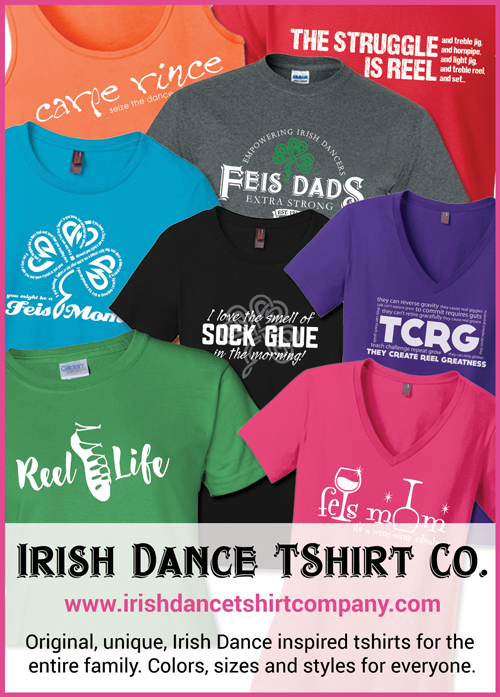 This feis offered several specials and cultural competitions, in addition to the regular ones. These included Gaelic spoken word, parent/child, Celtic art, soda bread, soft shoe, and hard shoe specials. This was the first feis, in a two feis weekend.